Transitioning from a fossil fuel-based world requires development of agricultural resources to provide not only food, but fuels and other chemicals as well. Articles accessed via the “Policy” category at the lower right corner of each page tell the story of this struggle. Included are discussions about sustainability, tax credits, farm policies, energy policies and many other issues that relate to the development, use and acceptance of advanced biofuels. Click on “Policy” for details. 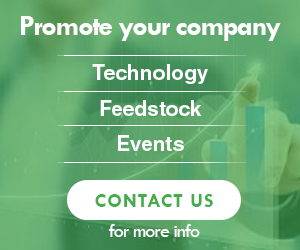 Joining these issues which are directly related to feedstocks, technology, processing and distribution of advanced biofuels, are more general policy considerations. CNA, a Pentagon-funded think tank has been working on policy aspects of climate change for a number of years. Their reports: National Security and the Threat of Climate Change; Powering America’s Defense: Energy and the Risks to National Security; and The Energy Conversation: The First 3 Years, provide emphatic support for the need for energy security. 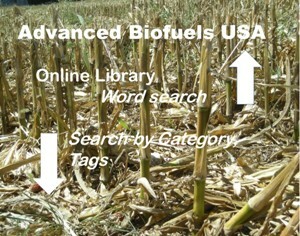 It is interesting to note that the 2007 report does not mention biofuels; the May 2009 report introduces the idea; while the report of conversations taking place during three years at CNA-organized gatherings focuses often on biofuels, with particular attention to advanced biofuels. In addition, more renewable fuels development philosophy than policy, is a series by Biofuels Digest’s Jim Lane, The Biorefinery Project of the Future: A 10-Part Series. 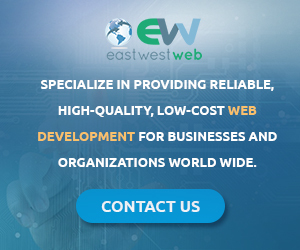 It can provide a framework for developing policies. This series is one of the most valuable quick reads you will ever find for any price–and it’s free. 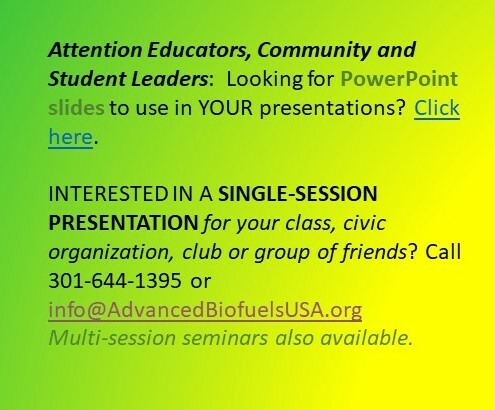 Valuable for potential investors, financiers, growers, political leaders, community advocates, teachers and students of sciences and social sciences, and for those with a general interest in biofuels and advanced biofuels.